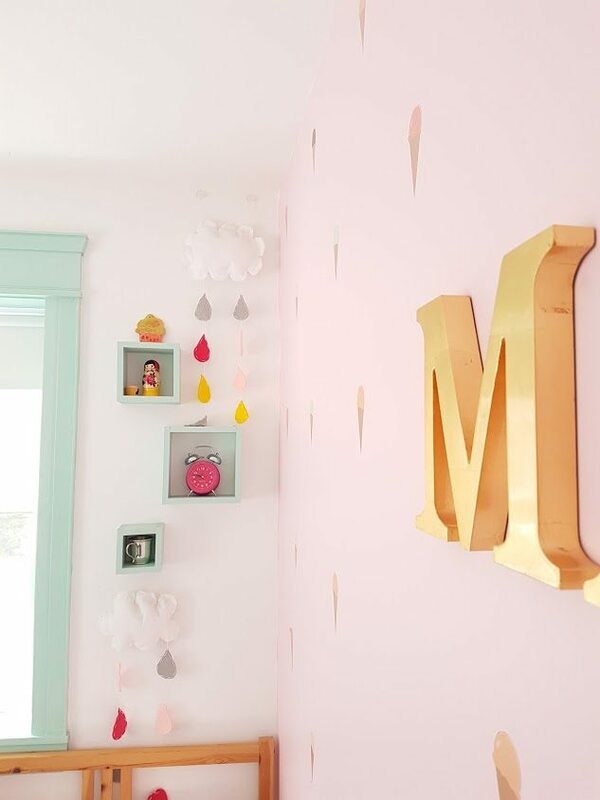 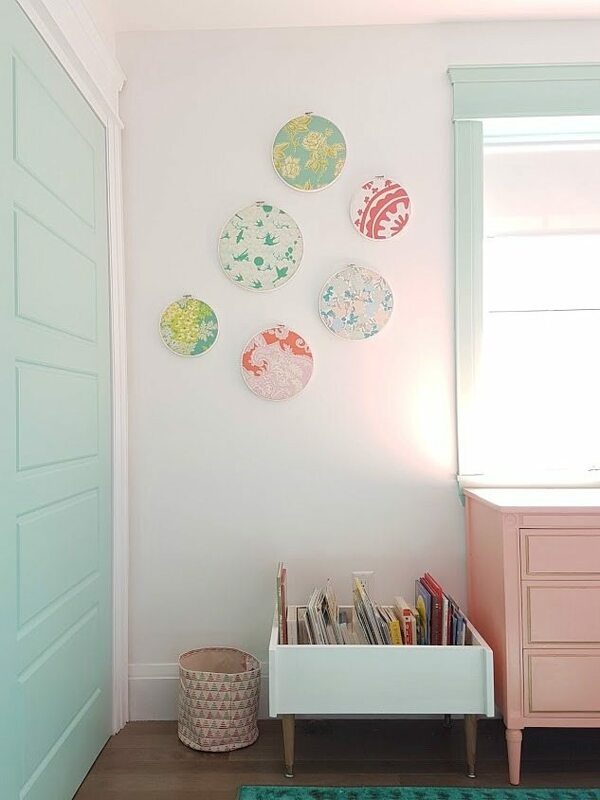 This room is all about colour, sweetness, and fun. 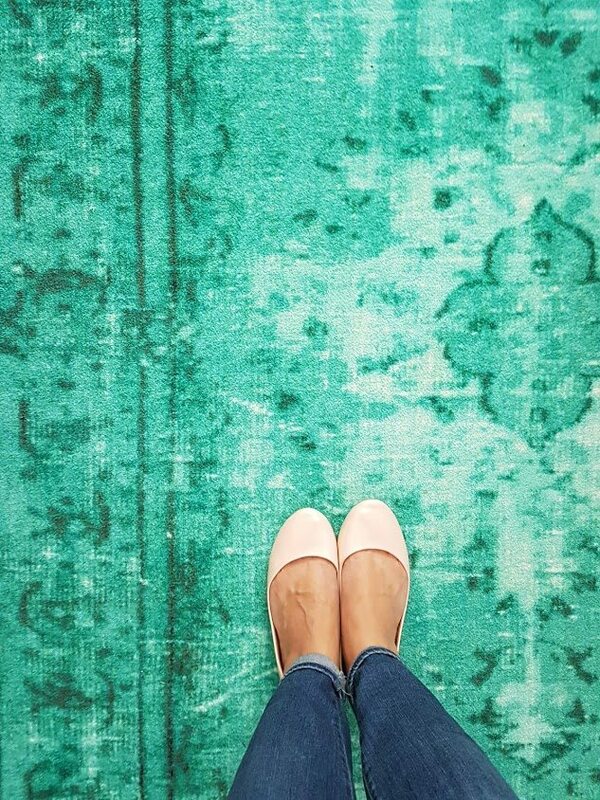 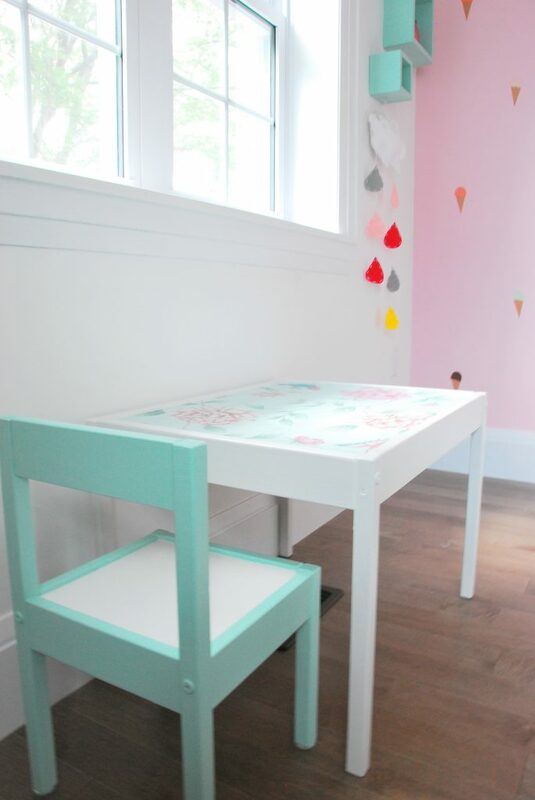 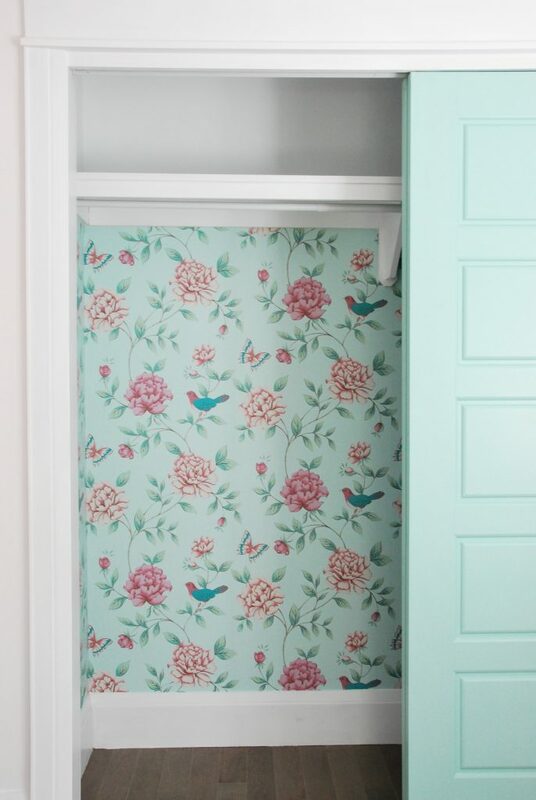 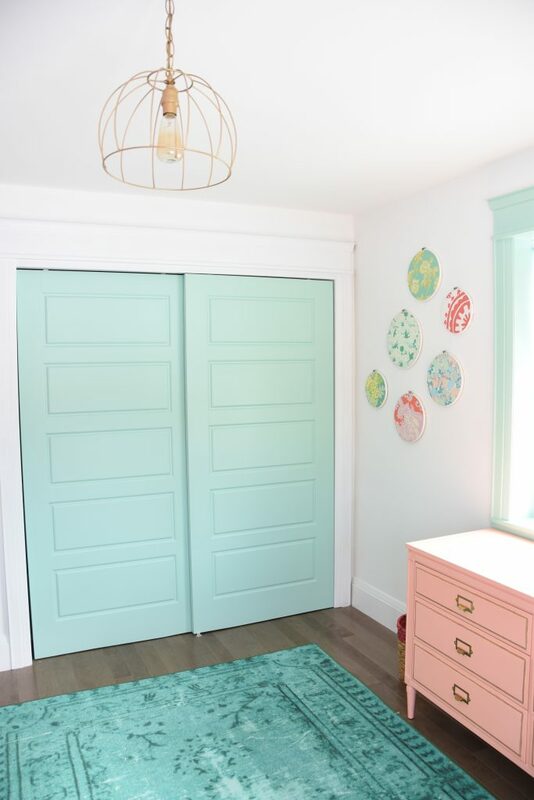 I am so happy to have had the chance to do a mint + pink room. 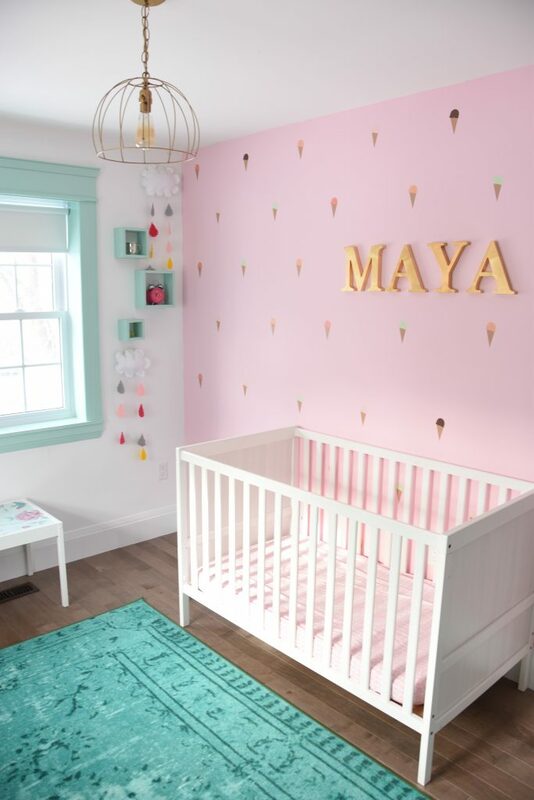 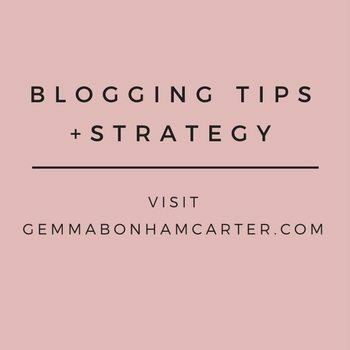 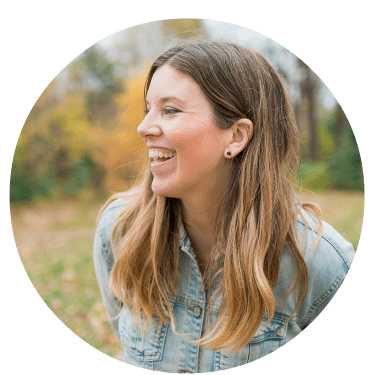 Check the whole scoop on how we pulled together the room with each of the blog posts below.